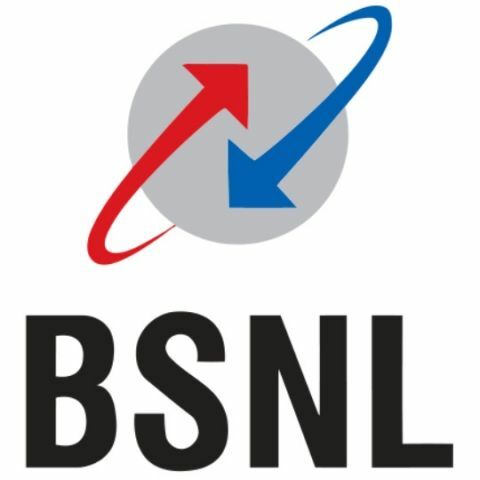 BSNL has no plans to offer 20GB of 3G of data for Rs. 50, said Sanjay Kumar, GM, Sales and Marketing, BSNL. “We also don’t know where this story is originating from. As of now we don’t have any such plans,” he told Digit. Earlier today, reports had said that this plan was going to be under the Prime Minister’s Digital India initiative, but it turn out the reports were false. We had posted this story a while ago, awaiting confirmation from BSNL. You can read that story here.